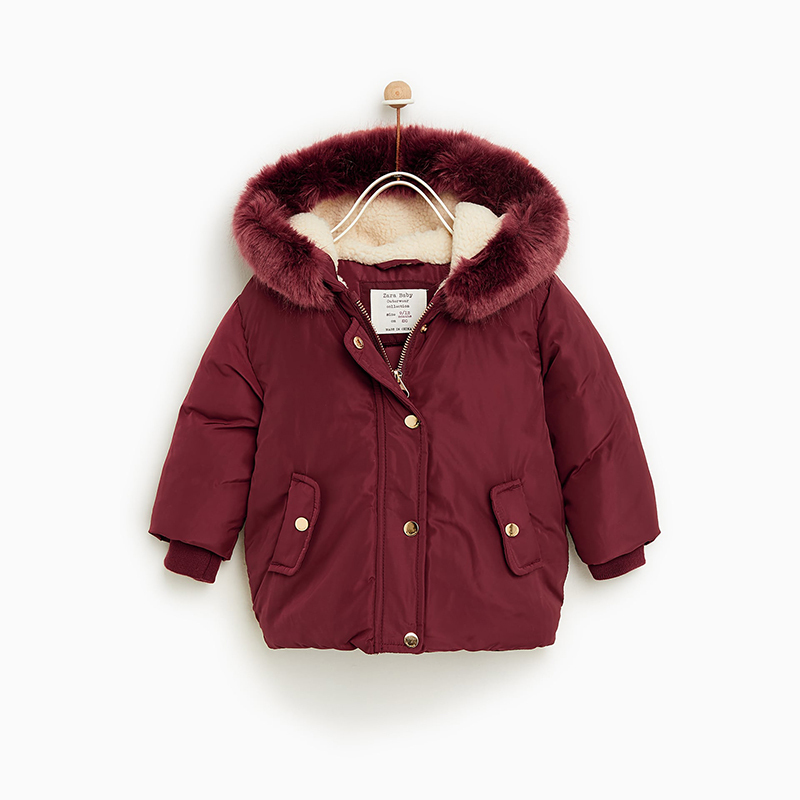 Fact: Your kids are cute. 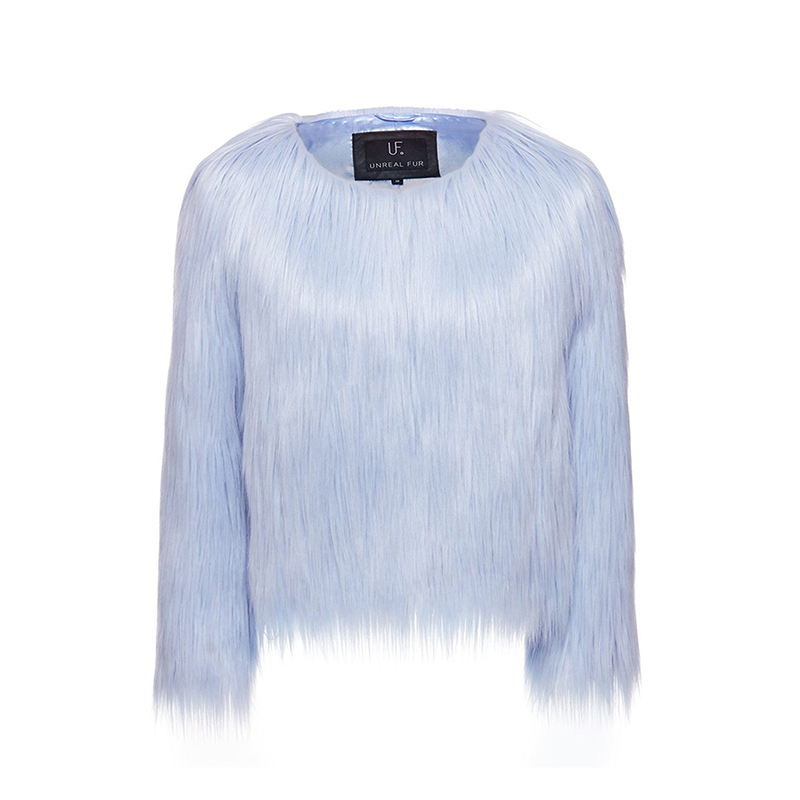 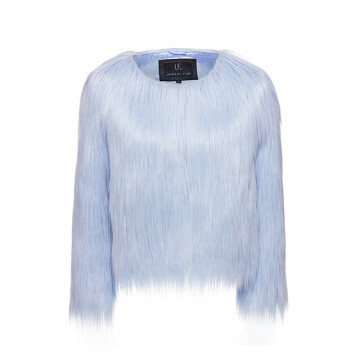 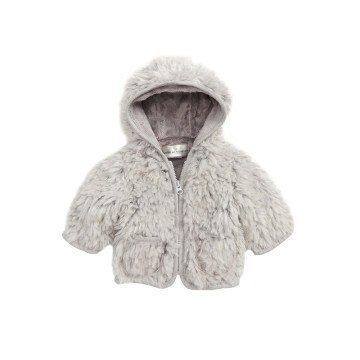 But they would probably look even cuter dressed in something furry. 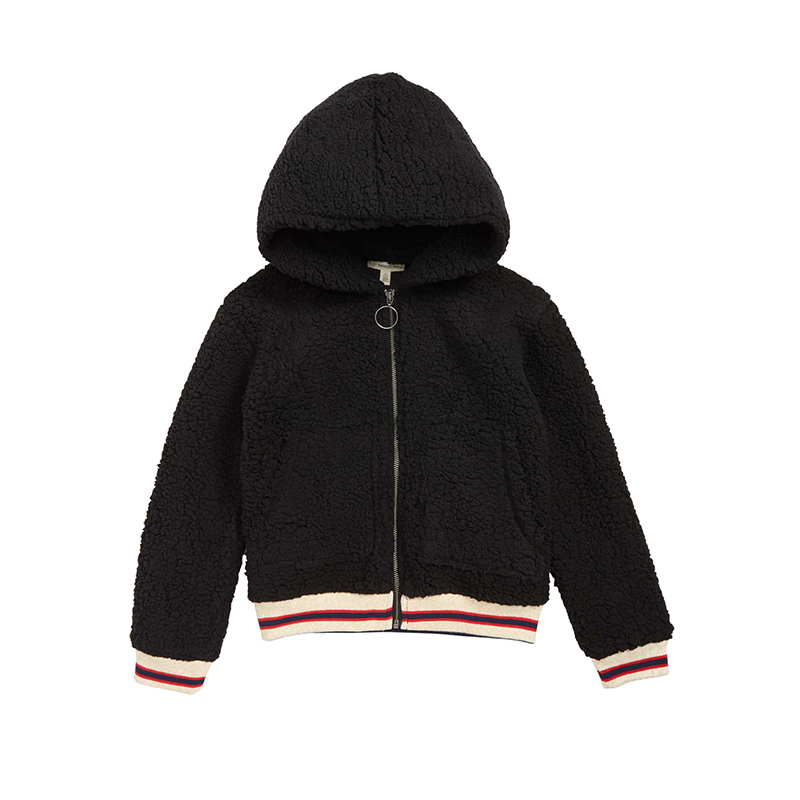 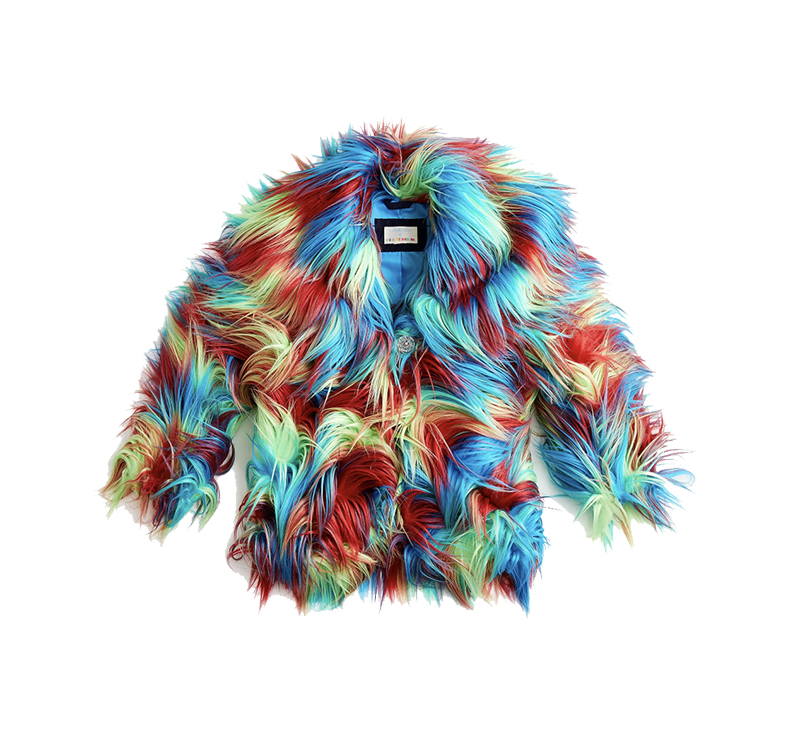 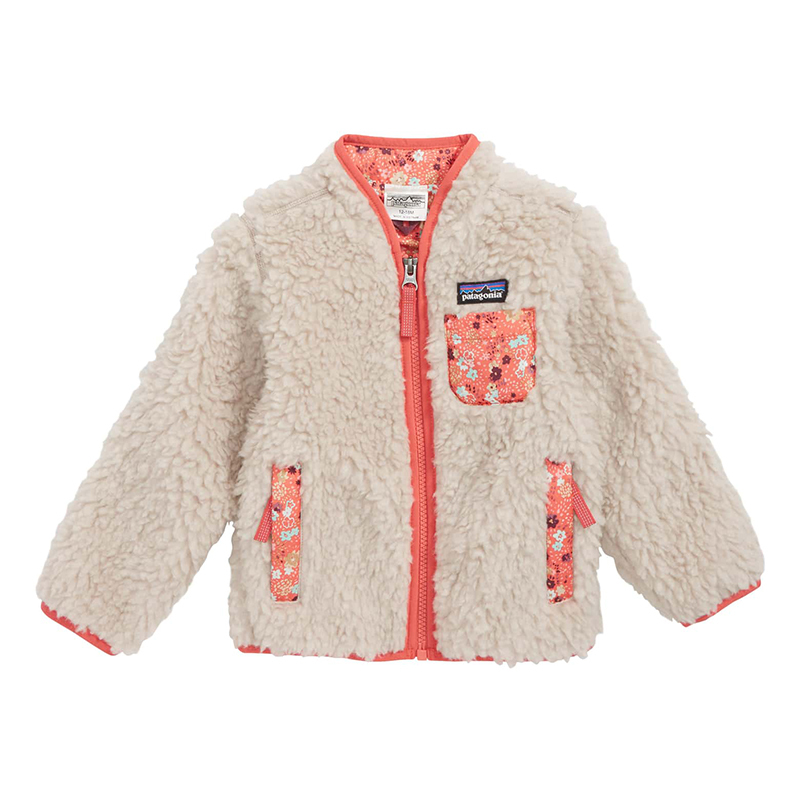 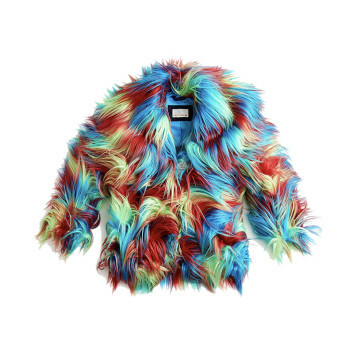 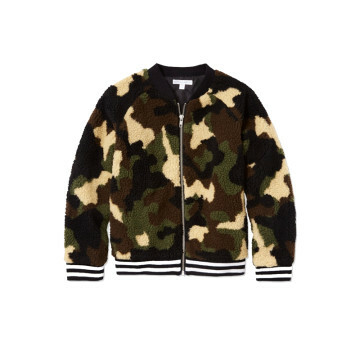 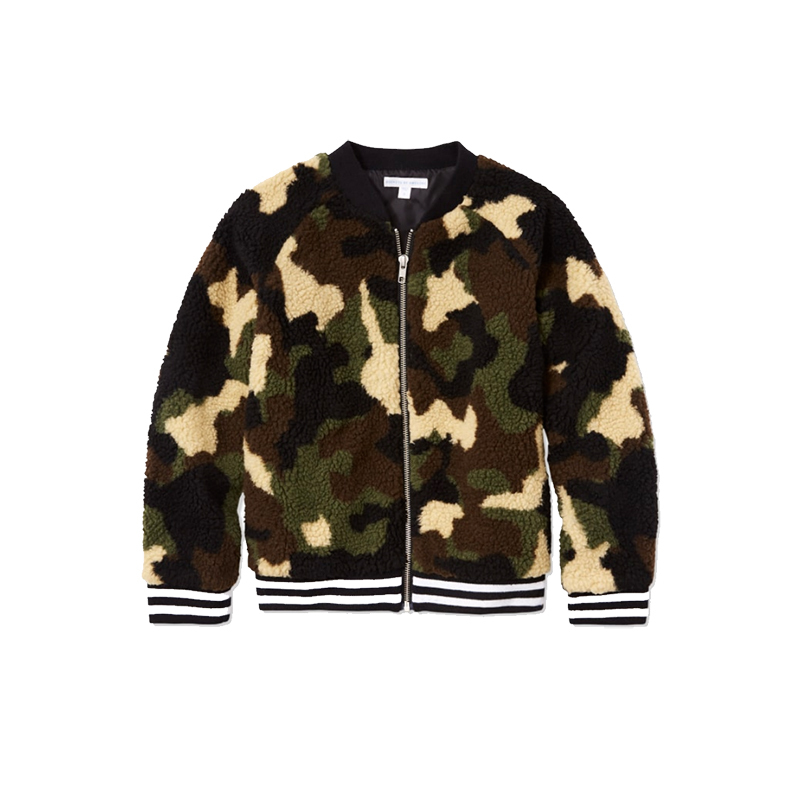 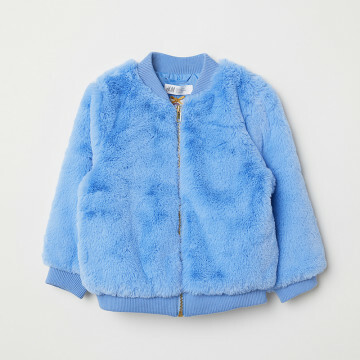 And with the faux fur and sherpa trend currently reaching fever pitch (for both adults and kiddos), there are plenty of options for pint-sized fuzzy wares for your offspring. 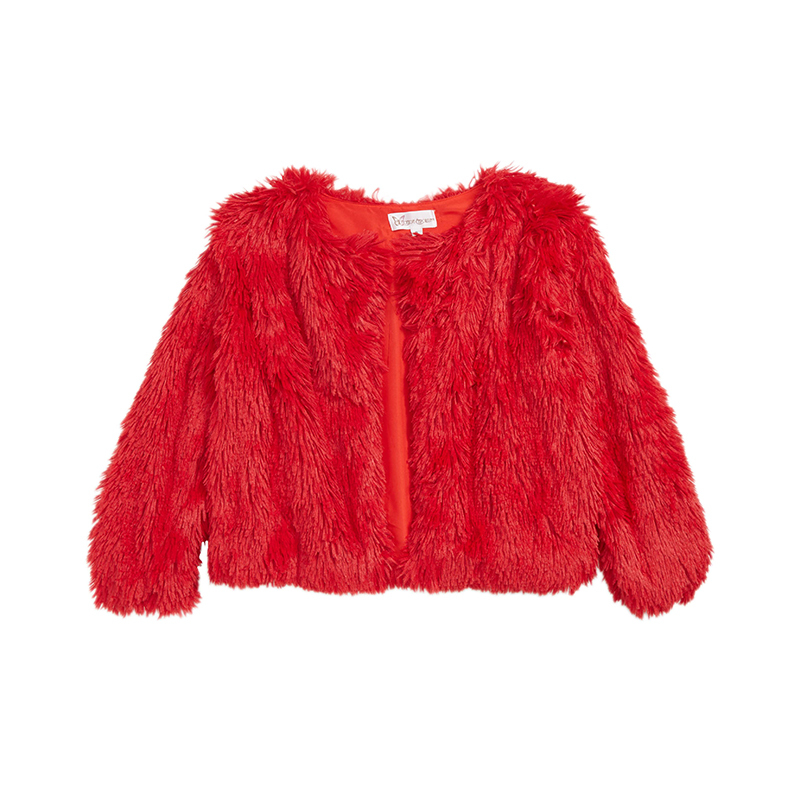 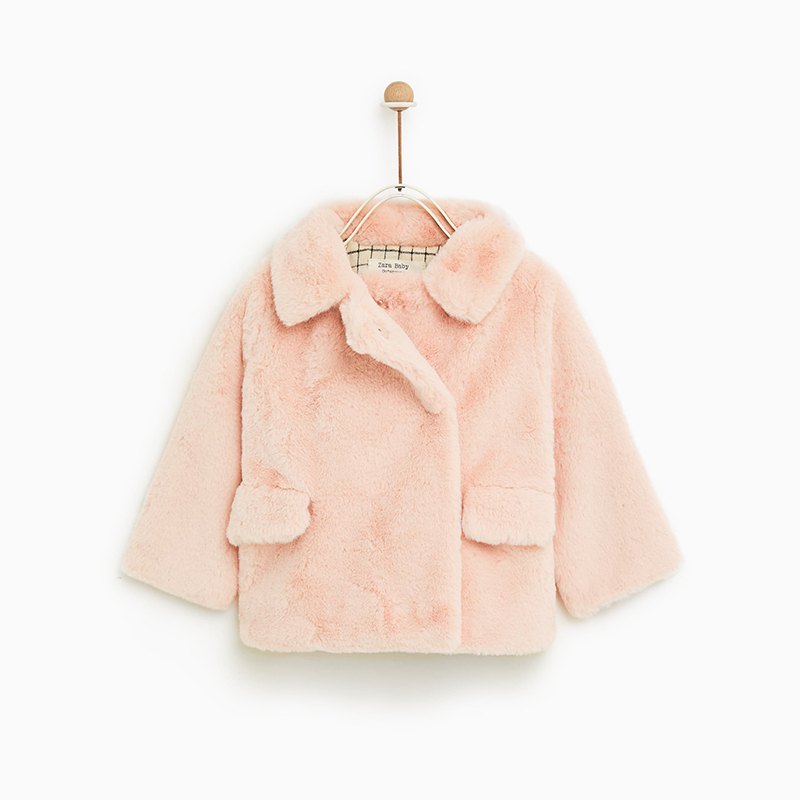 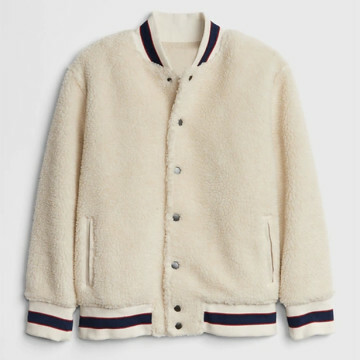 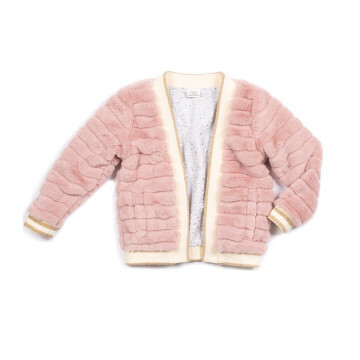 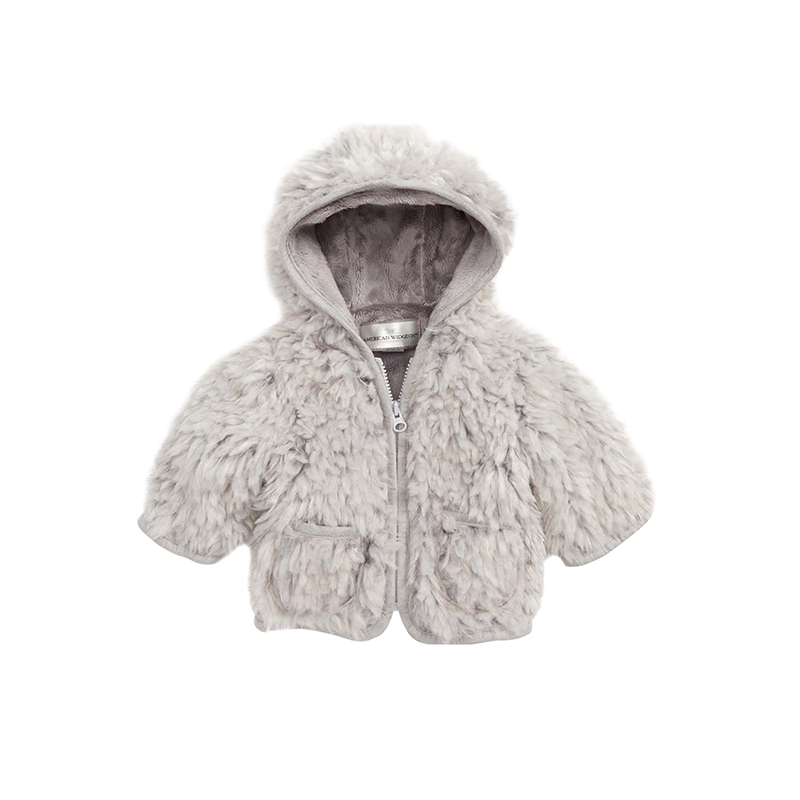 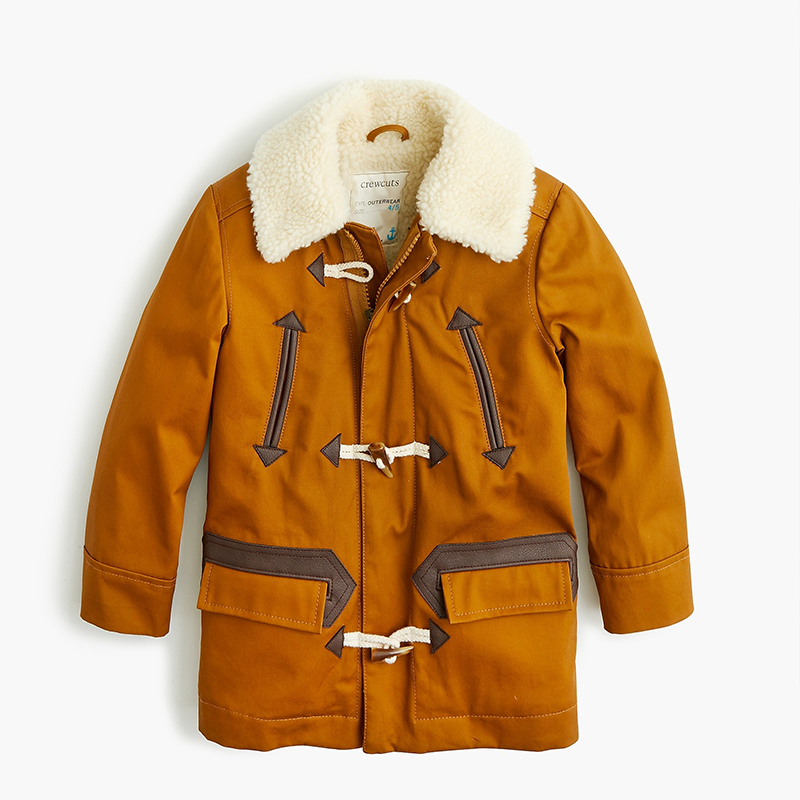 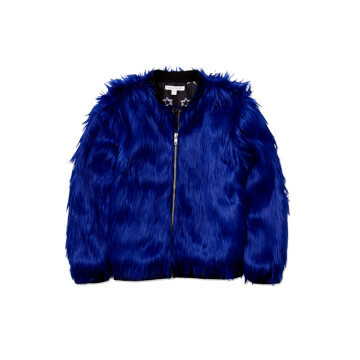 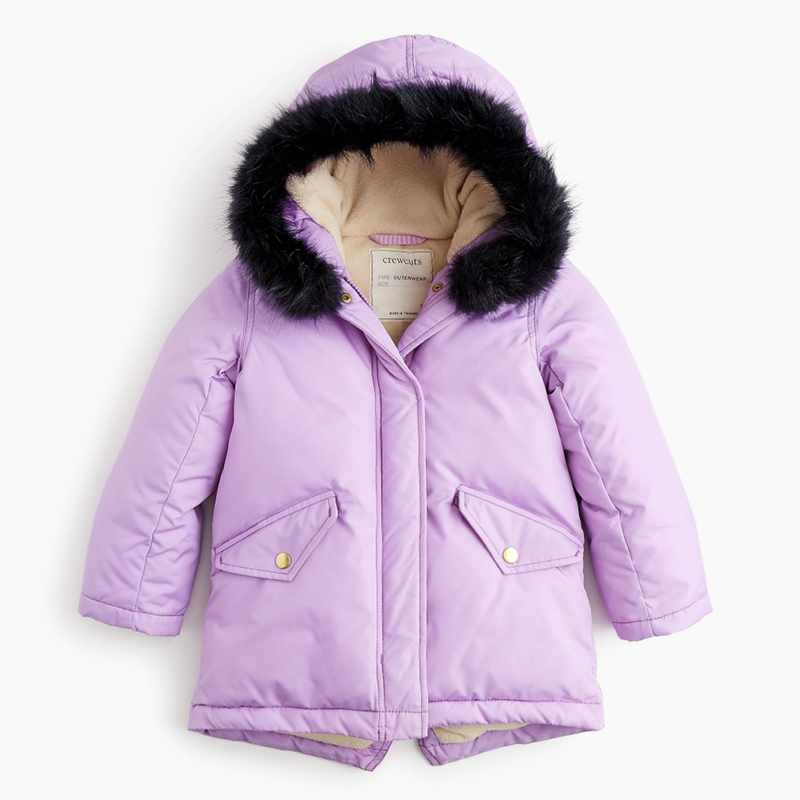 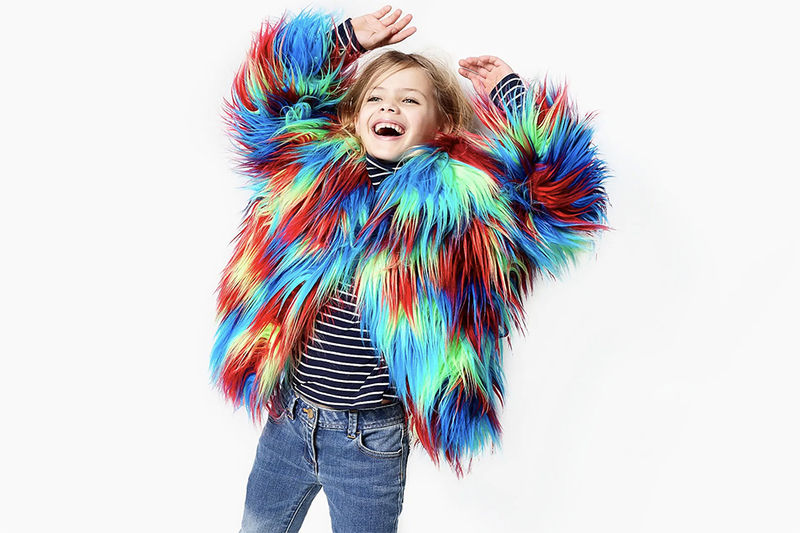 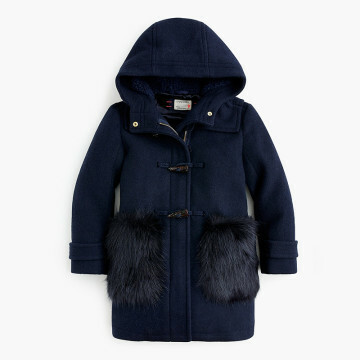 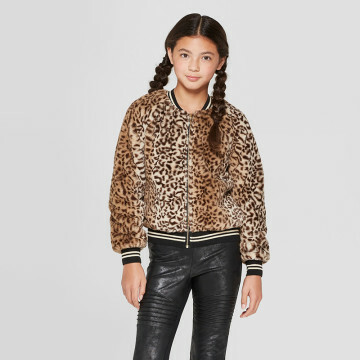 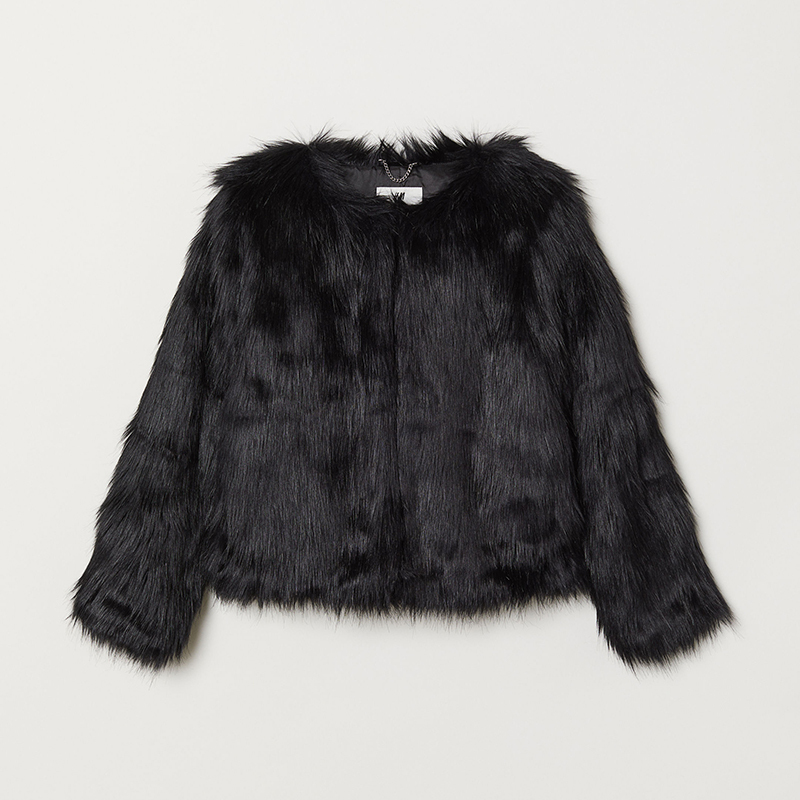 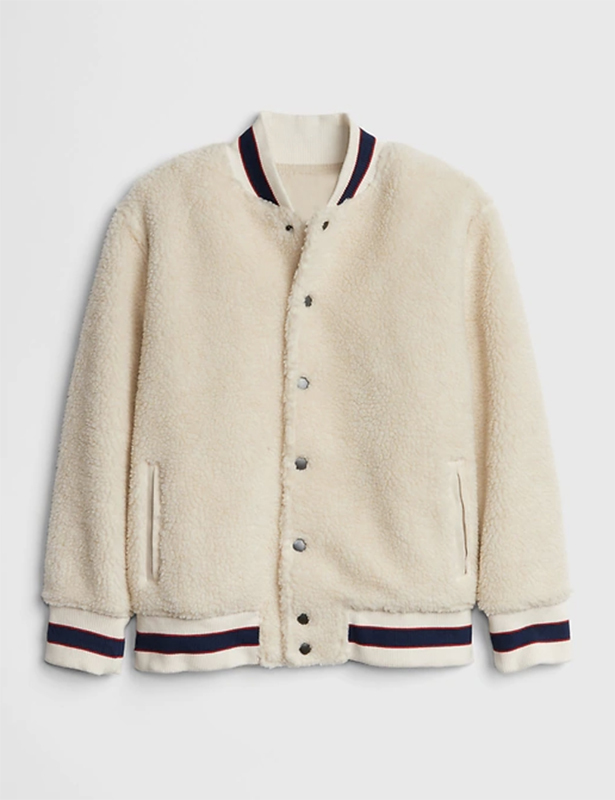 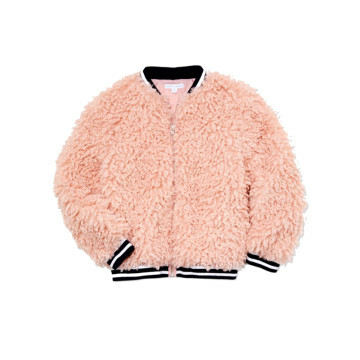 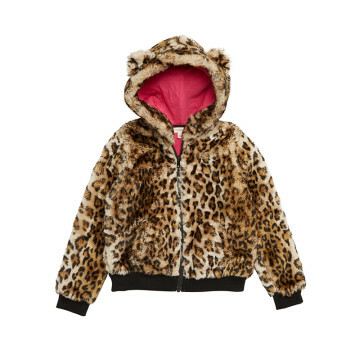 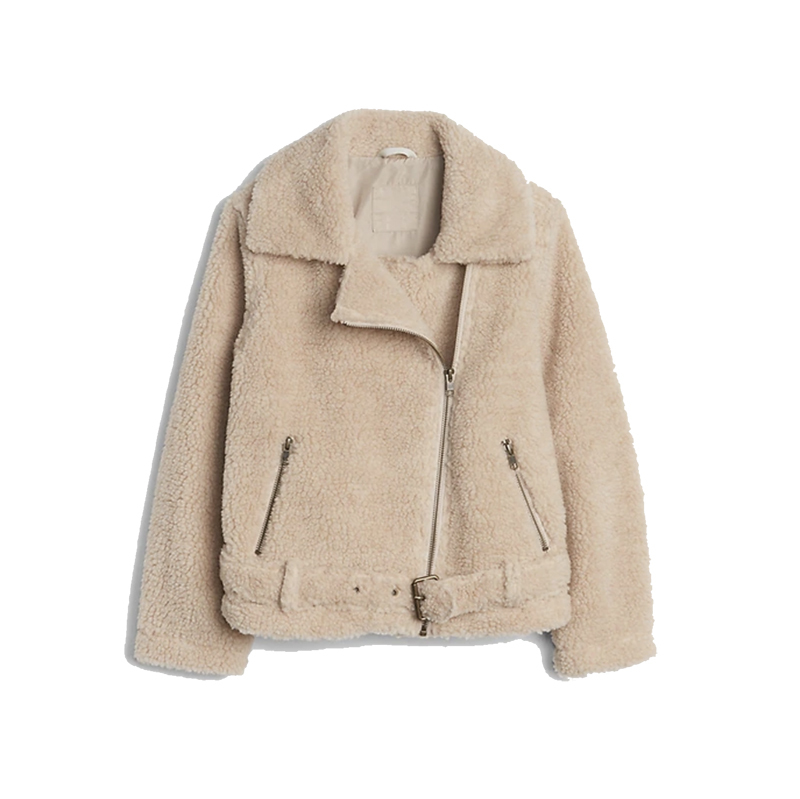 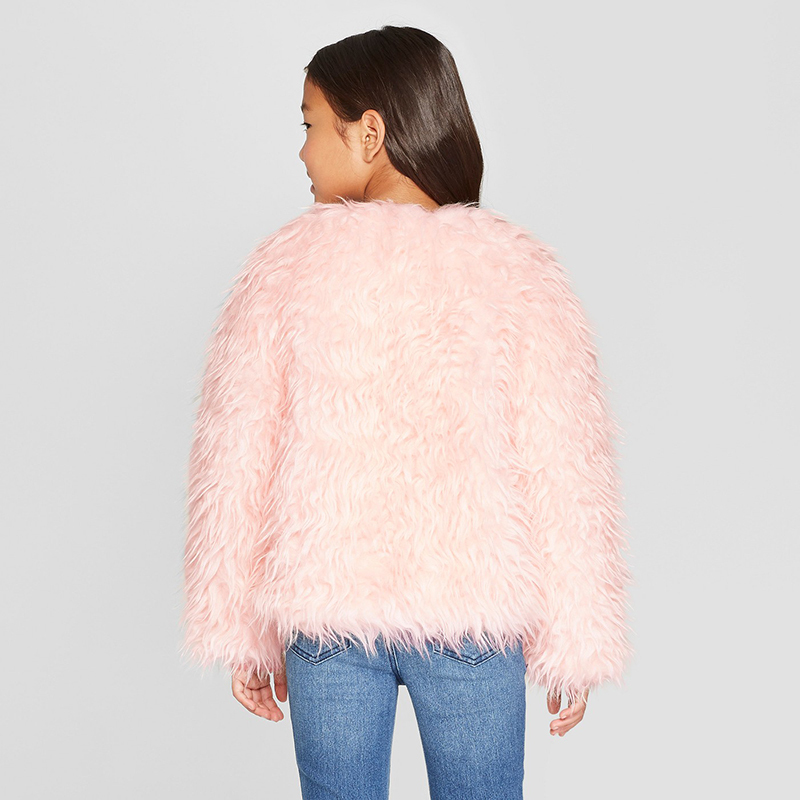 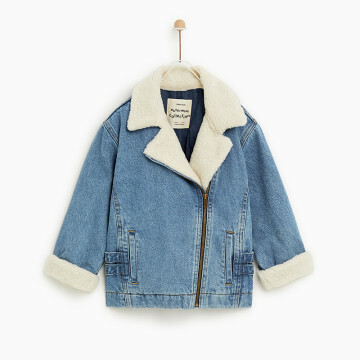 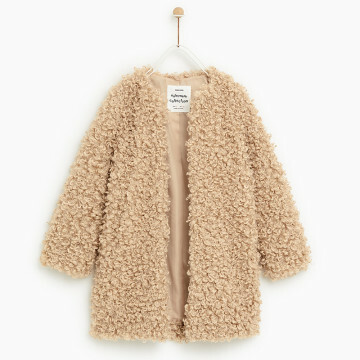 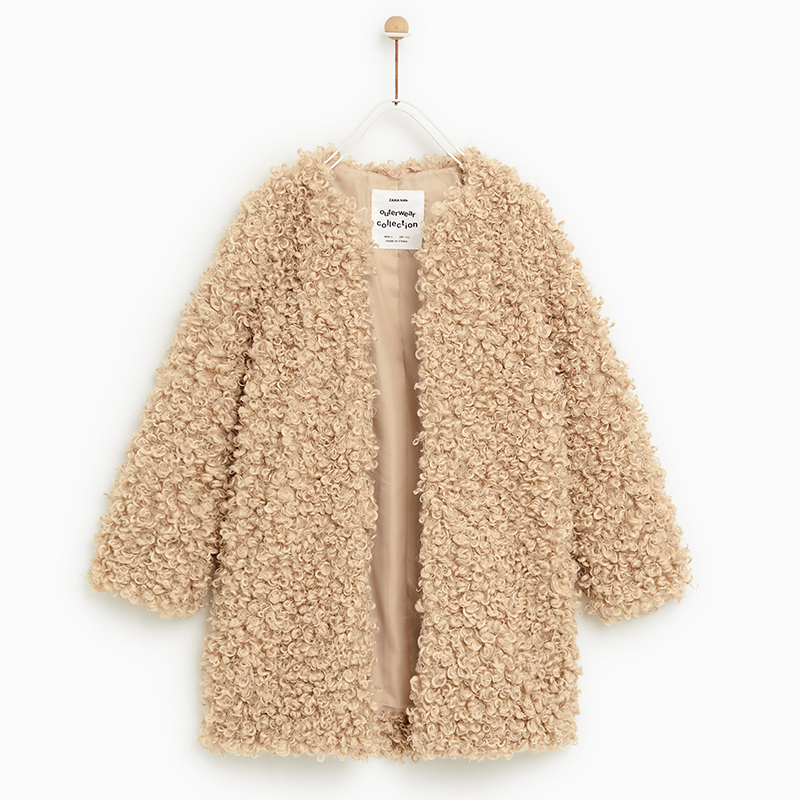 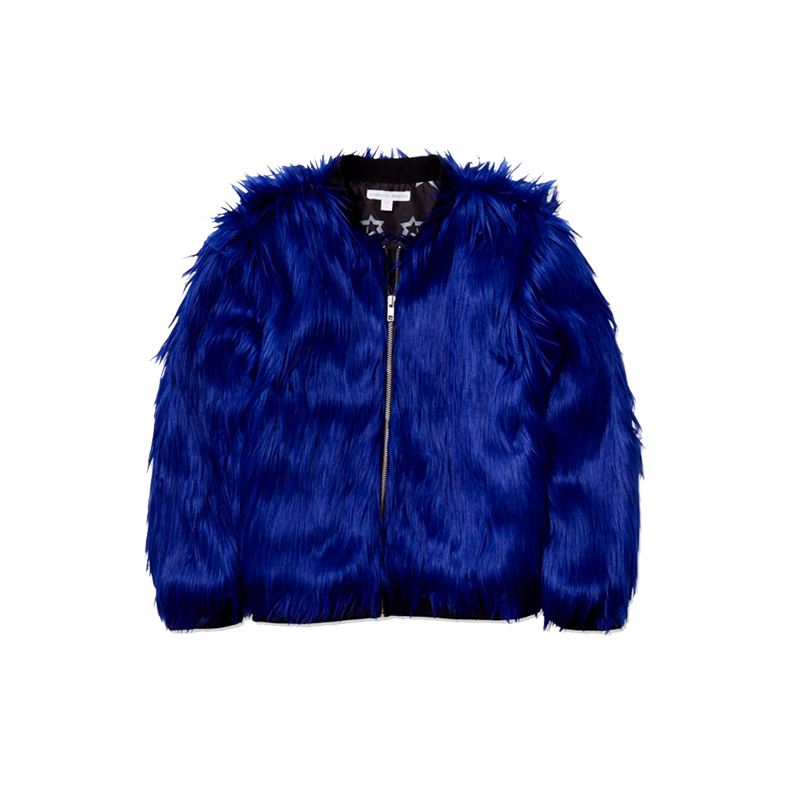 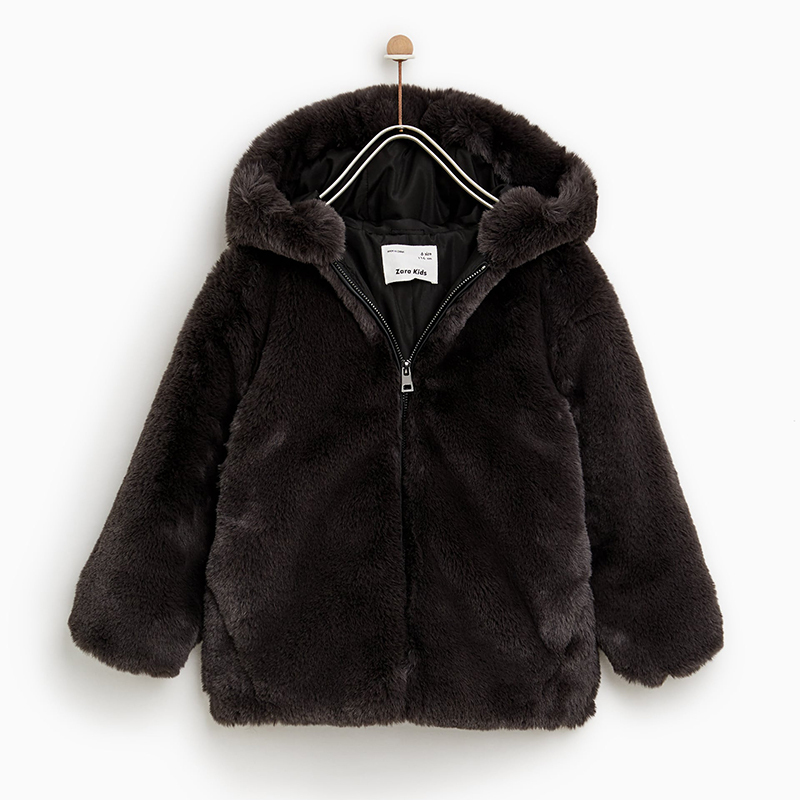 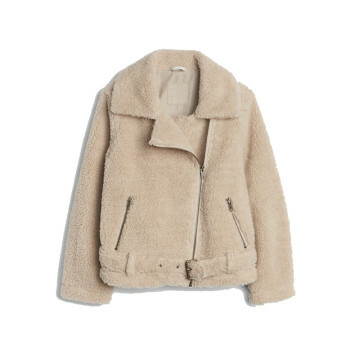 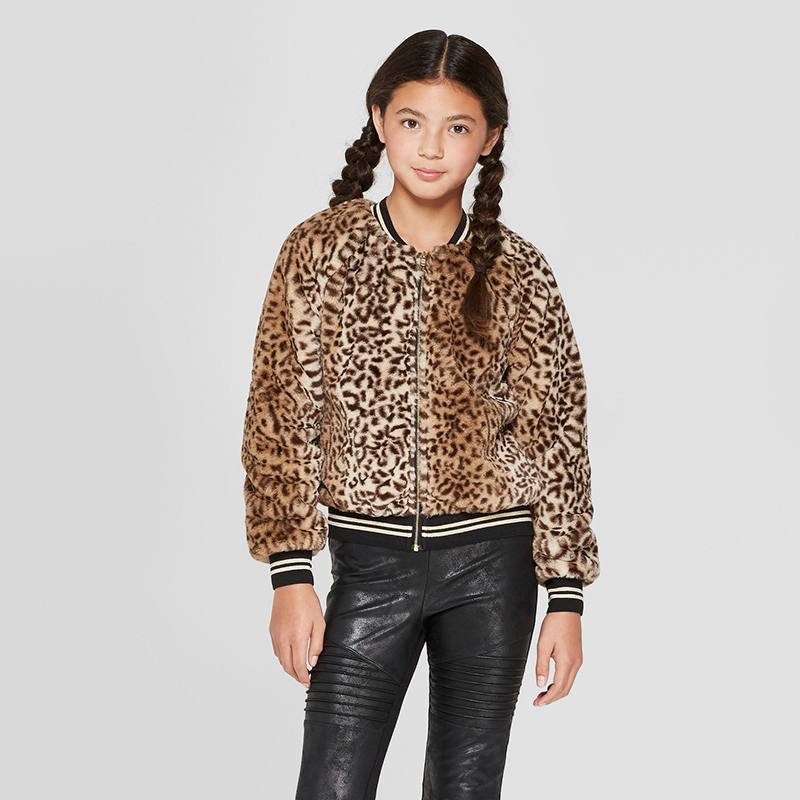 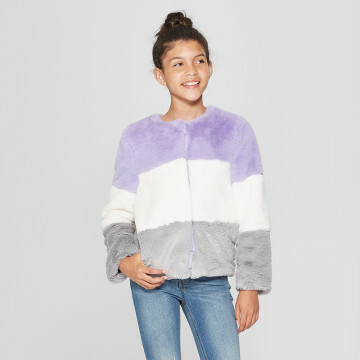 With this in mind, we’ve rounded up over 25 of our favorite faux fur coats for kids that can double as a holiday gift and a totally practical winter warm-up. 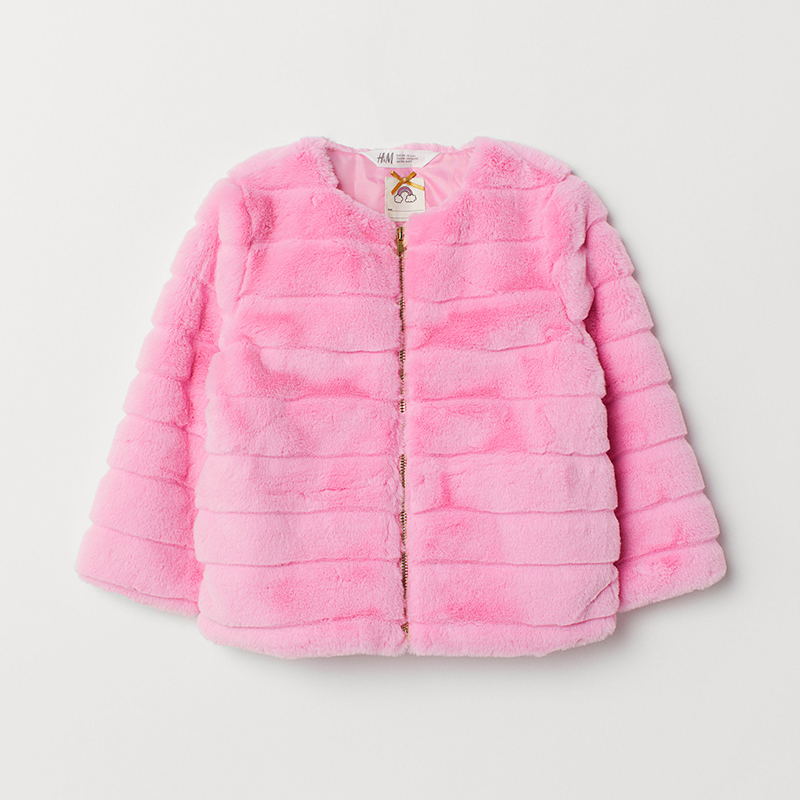 Whether your kid would fancy just a touch of fuzz around his or her hood, or if they want full-on neck-to-hip shag, we’ve got you covered.